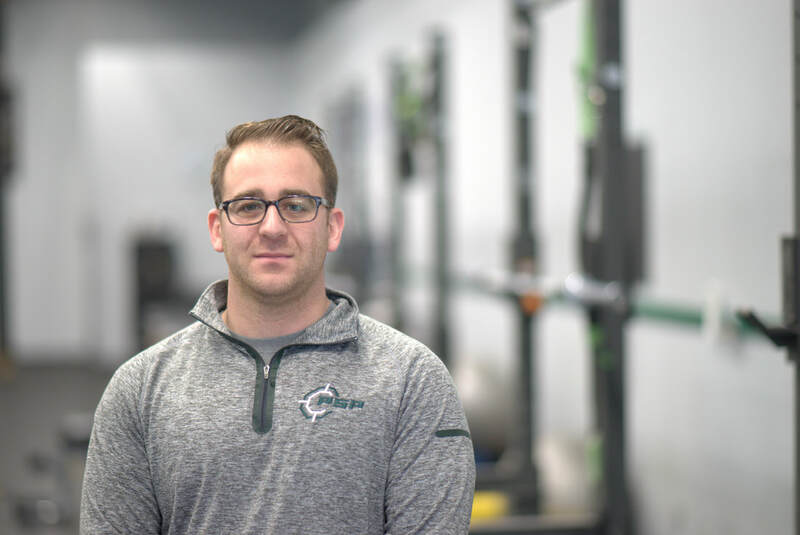 Andrew Borsellino comes to Precision Sports Performance after a year stint at HackensackUMC Fitness and Wellness as the Director of Sports Performance. At HUMC Fitness and Wellness Andrew was in charge of the day to day operations of the Sports Performance Center located at the fitness facility. Prior to HUMC Fitness and Wellness, Andrew was an assistant Strength and Conditioning Coach at Manhanttanville College and Facility Manger/Coaching Coordinator at ML Strength. In his role at Manhattanville College, Andrew worked with the Head Strength and Conditioning Coach to manage the strength and conditioning program utilized by all 20 Manhattanville varsity sports. He particularly oversaw programming and management of the Baseball, Men’s Basketball, Women’s Hockey, and Women’s Field Hockey teams. At Manhattanville, Andrew had stints as an intern at a pair of Division I schools, Iona College and the University of Maryland. At both schools, he helped to instruct, educate and supervise all student-athletes. He received a Bachelor’s degree in Exercise Science with a minor in Sports Psychology from Ithaca College in 2010 and also earned a Master’s in Exercise Science and Health Promotion from California University of Pennsylvania in 2012. Most recently Andrew received his Master’s in Sports Business Management from Manhattanville College.